Square One Concepts continues to grow this Fall with the expansion of Wasted Grain, coming to Tempe and Tucson in October, and Cold Beers & Cheeseburgers coming to Gilbert in November. 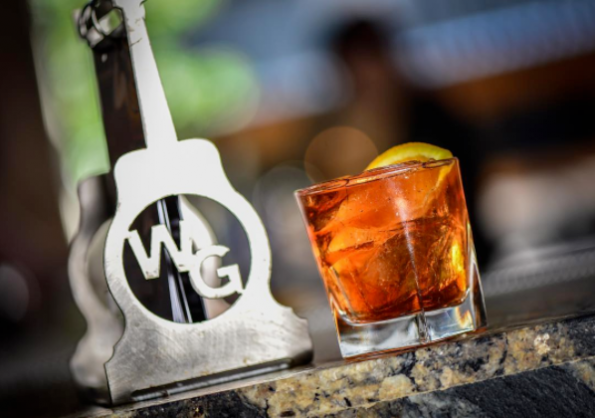 Wasted Grain delivers a fun and sophisticated bar and restaurant experience to the central location on Mill Avenue just south of 5th Street, and on Congress Street in downtown Tucson, both former locations of World of Beer. Wasted Grain Tempe & Wasted Grain Tucson feature 30 different beers on draft, multiple TVs to catch all the big games and signature cocktails, plus a live DJ spinning every weekend. In addition to delicious food and drinks, the venue boasts an arcade of classic games including Golden Tee, Big Buck Hunter, Darts and more. The soon-to-be Prohibition-themed venues also offers outdoor seating, lunch and dinner and a limited late-night menu seven days a week. Happy Hour is Monday-Friday, 3pm-6pm featuring $5 shared plates and $5 drink specials. Wasted Grain Tempe & Wasted Grain Tucson hours of operation are 11am-12am Monday-Friday, 11am-2am Saturday-Sunday. Wasted Grain is a perfect gathering place for all types including students and residents as well as corporate, alumni or game-day celebrations. Its classically styled Prohibition-era bar and restaurant mixes modern amenities, blended seamlessly, to deliver an inviting sophisticated environment. The Scottsdale venue can host up to 1,000 patrons, has a large covered patio, three bars, two dance floors, one stage, a premier sound system and more than 20 HD TVs, perfect for game days, and featuring local and nationally known acts each weekend. Wasted Grain Scottsdale also offers a nightclub on the second floor, 100 Proof Lounge. While the new Tempe & Tucson location will be smaller inside it will still offer the same great entertainment, drinks and food that have defined Wasted Grain since it debuted over 2 years ago. Wasted Grain Scottsdale, 7295 East Stetson Drive, Scottsdale, Ariz. 85251; Wasted Grain Tempe, 526 S. Mill Ave. Tempe, 85281; Wasted Grain Tucson, 350 E Congress St. Tucson, AZ 85701. Visit www.WastedGrain.com for more information. To book table reservations or inquire for large group functions contact 480.420.7847. 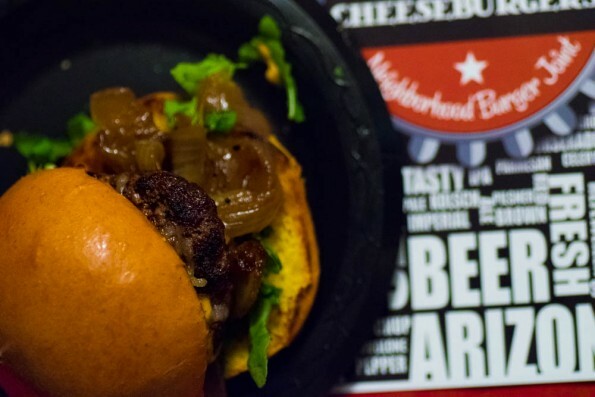 In November the ‘Neighborhood Burger Joint,’ Cold Beers & Cheeseburgers, will provide casual and friendly atmosphere to families and avid sports fanatics alike on Higley Road in Gilbert. Cold Beers & Cheeseburgers Gilbert features comfortable leather booths, butcher block tables, more than 30 HD flat screen TVs and a great sound system ideal for watching any and all sporting events. In addition, the venue offers outdoor seating to enjoy the beautiful Arizona weather. Happy Hour is Monday-Friday, 3pm-6pm featuring $3 domestics, $4 crafts, $5 select appetizers and $7.50 All-American Burger accompanied with fries or chips. Cold Beers & Cheeseburgers Gilbert hours of operation are 11am-2am Monday-Friday, 9am-2am Saturday-Sunday.